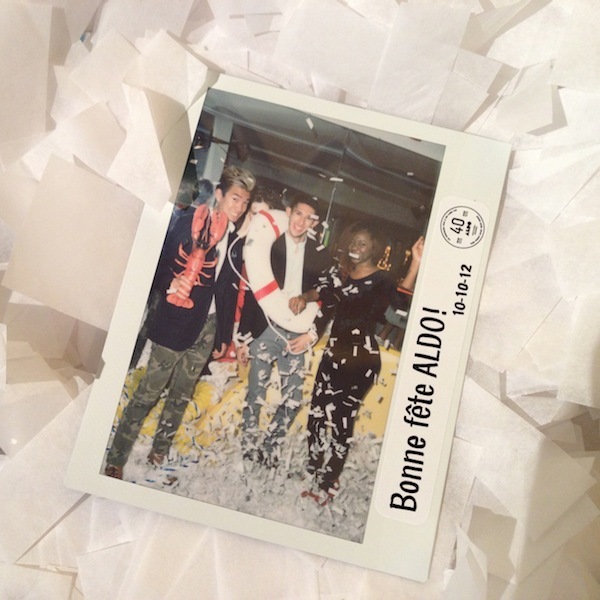 Got to visit and tour the ALDO HQ in Montreal today! Read about it and see more photos here. 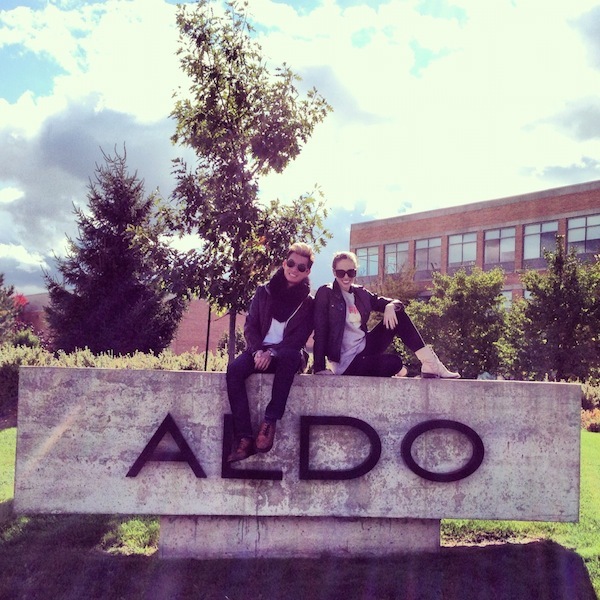 Sitting outside the ALDO HQ with Laura Kudia in the photo above + a panoramic view of the shoe closet.